Have you ever wondered where your favorite celebrities eat, shop, and party in Hollywood? Now’s your opportunity to find out! 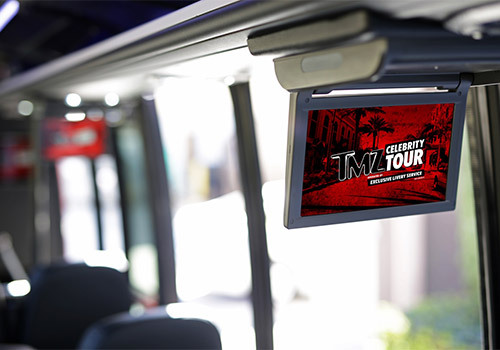 TMZ Celebrity Tours show you the hottest celebrity spots along with hilarious stories from your knowledgeable guide. Plus, see the notorious spots made famous by TMZ and all of your favorite Hollywood celebrities from the comfort of a luxury open-air bus. The bus is open-air. Bring a light jacket if you get chilly! 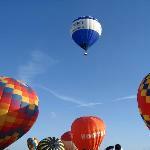 Hear stories from knowledgeable tour guides. Celebrity sightings, while possible, cannot be guaranteed. The tour is appropriate for all ages. Experience the REAL Hollywood, Beverly Hills, and Sunset Strip, plus additional exclusive locations made famous by TMZ! Discover where celebrities actually eat, shop and party. 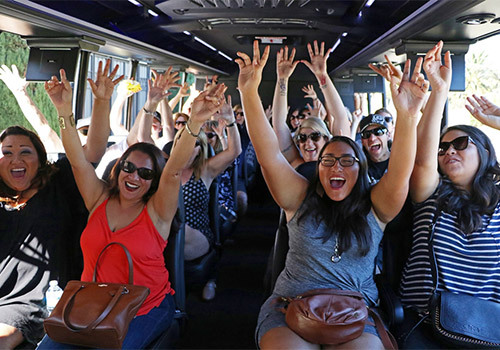 With hilarious guides and stories, it’s a show on wheels all on a luxurious open-air bus, with State-Of-The-Art A/V system, phone chargers at every seat and luxury leather seating. Feel the pulse of Hollywood, TMZ style. Have you been to TMZ Celebrity Tour? Share your knowledge and be the first to review this. Lot of fun. Saw a lot of celerity hangouts, and really enjoyed the outing. The guid3 was very knowledgable and we had a great raport with each other. I would do the tour again when visiting Hollywood. "lots of laugh and fun"
we had a great time and it was worth the money to be driven around and see all the hot spots and not worry about driving yourself around. Kaitlin our tour guide was so much fun and we were laughing the entire time. I would recommend this please do the tour you wont be sorry. Caitlin, our tour guide , was awesome ! I would definitely recommend this tour to anyone going to Los Angeles ! Caroline was really good. The tour was awesome. I won a tmz cup. It was really fun to see all the stuff. 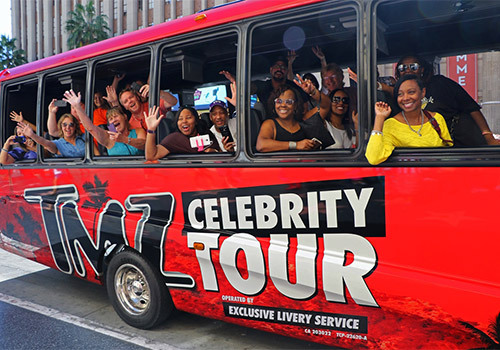 Tours depart from the TMZ Tour Center located at 6822 Hollywood Blvd, Los Angeles, CA 90028. Yes. 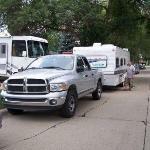 Tour buses are ADA compliant and wheelchair accessible. 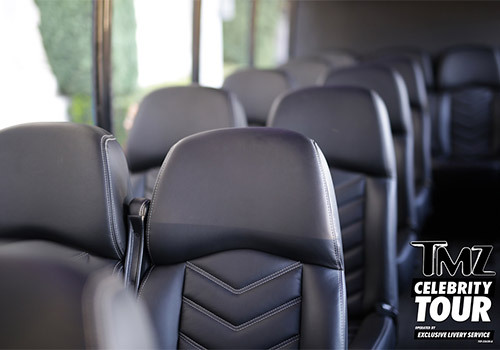 In addition to an expert tour guide and seeing Hollywood’s top celebrity sites, your luxury tour bus includes a state-of-the-art AV system, phone chargers, and leather seating. Yes. Child tour tickets are available for purchase. Will I see a celebrity? While the tours do pass by and stop at top celebrity spots, sightings cannot be guaranteed.